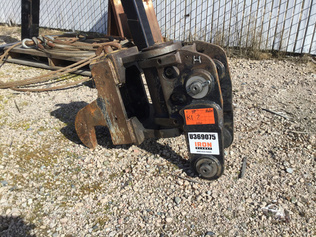 Buy and sell used Backhoe Loader Attachments from any and all manufacturers, including Atlas Copco, Central Fabricators, Furukawa, JCB and more. From Backhoe Hydraulic Breaker and General Purpose Loader Bucket to Misc. Backhoe Attachment and Multi-Purpose Loader Bucket, you can be sure to find exactly what you need. If you are looking for a used Backhoe Loader Attachments, be sure to check out our upcoming equipment auctions.